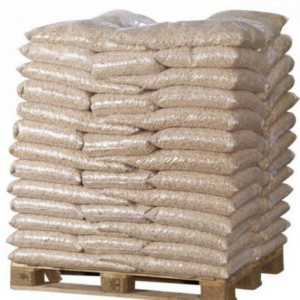 Flex Technologies offers quality assured, competitively priced wood pellets and wood briquettes for commercial, trade and wholesale buyers in the UK and European Union. 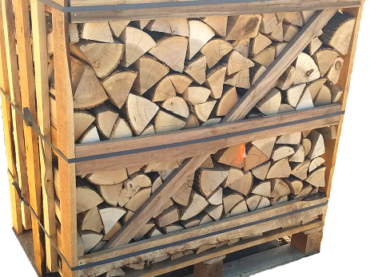 Wood fuel traders and retailers, garden centres, restaurant and hotel owners, owners and operators of biomass and solid fuel industrial steam and hot water boilers, pizza ovens and combined heat and power plants will benefit from our top quality, low priced wood fuel products. 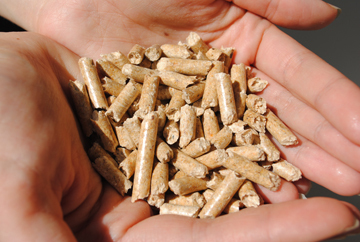 As member of the Forest Stewardship Council, we give priority to wood pellets from FSC 100% and EN Plus A1/A2 certified pellet producers. 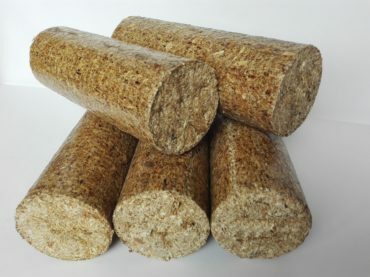 The majority of our wood briquettes come from FSC certified briquette manufacturers. Retail customers in the UK and Ireland: please visit our retail websites Bioglow.co.uk and Bioglow.ie for a selection of high quality, low priced wood fuels. 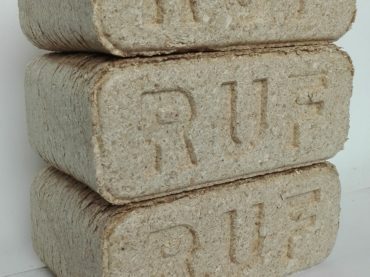 Whether you require wood pellets, wood briquettes of any shape – Nielsen (round), Pini Kay, or RUF briquettes, or kiln dried logs, we deliver outstanding quality and value for money. In the UK and Ireland, we deliver single pallets to full loads nationwide from strategically placed warehouses in Durham (England), Bathgate (Scotland), and county Antrim (Northern Ireland). Customers across Europe who require full container loads are served directly from ports or by road transport. For any customer we can offer especially favourable pricing on full container loads and full vessel loads (from approx. 3 000 tonnes). For a free, no obligation, on site assesment of your technical and commercial biomass fuel requirements, call 020 3002 0359 or email sales@flextechnologies.co.uk. Which product would best meet your requirements? Please follow the links for more details.